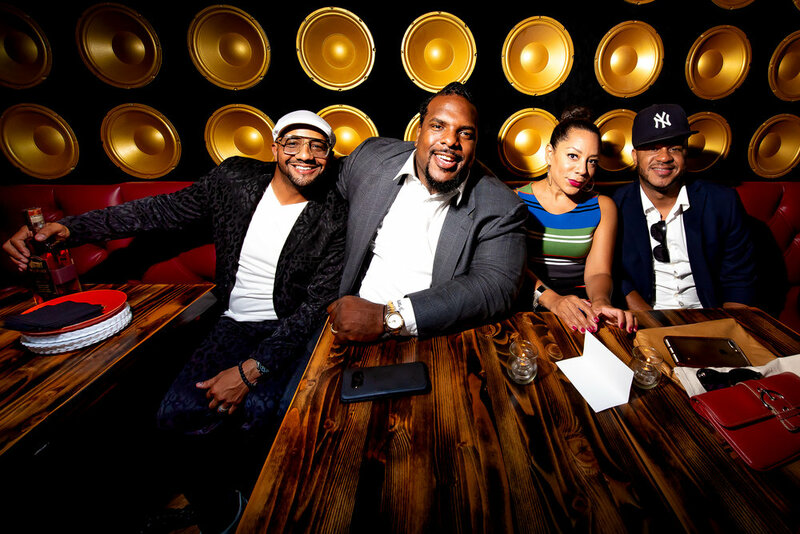 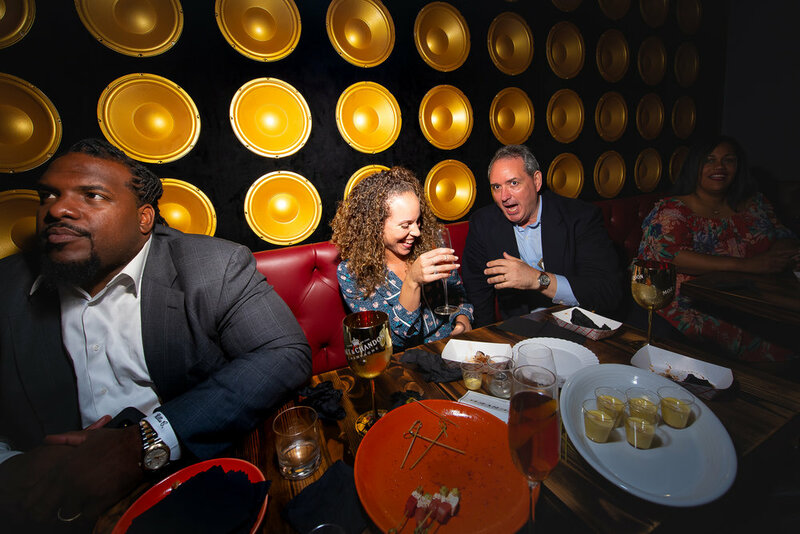 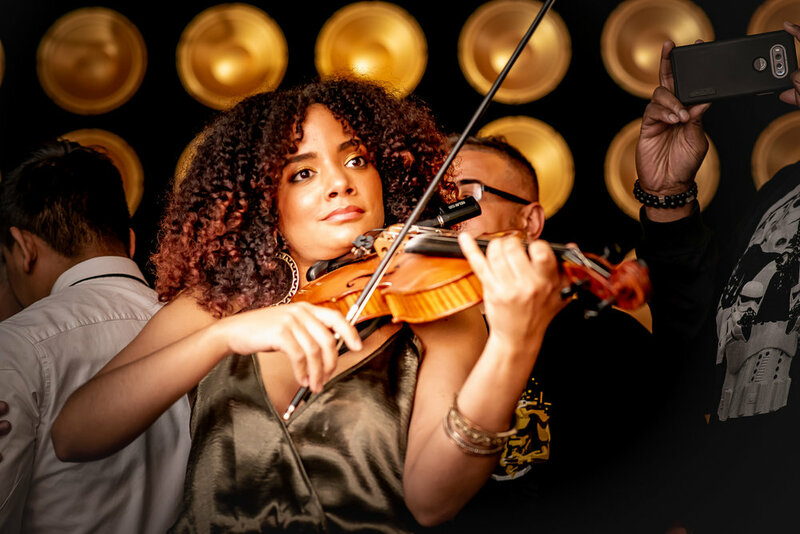 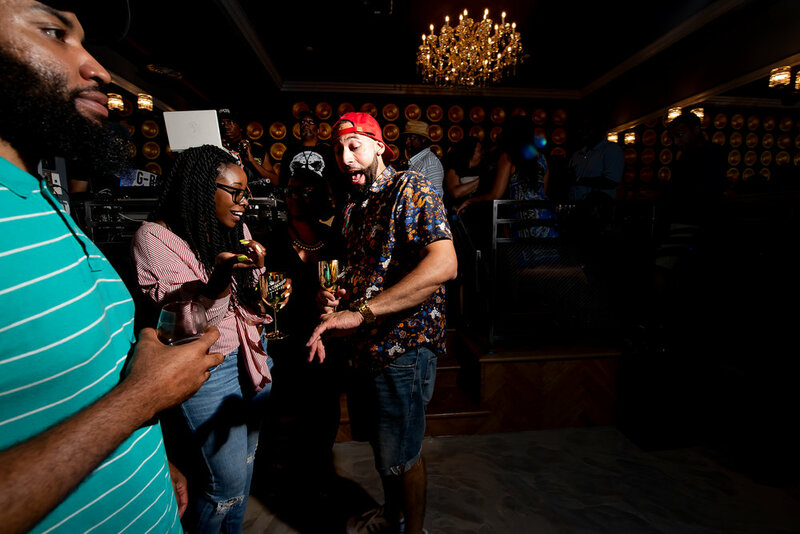 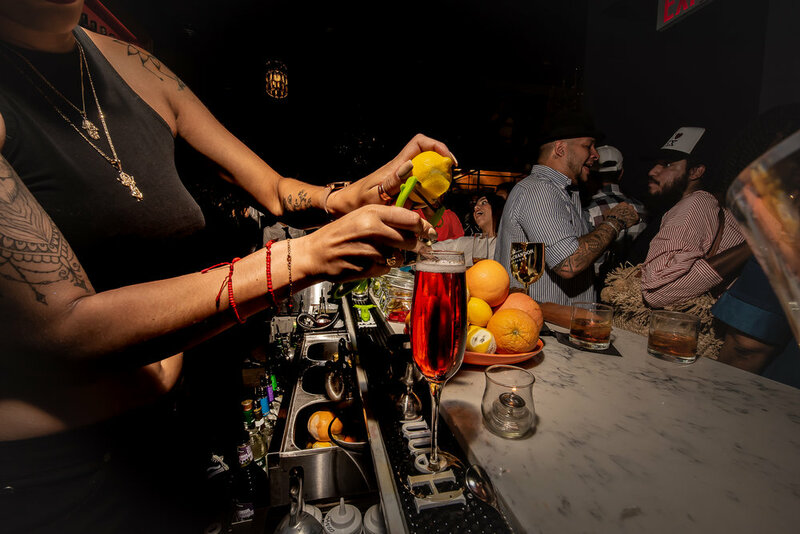 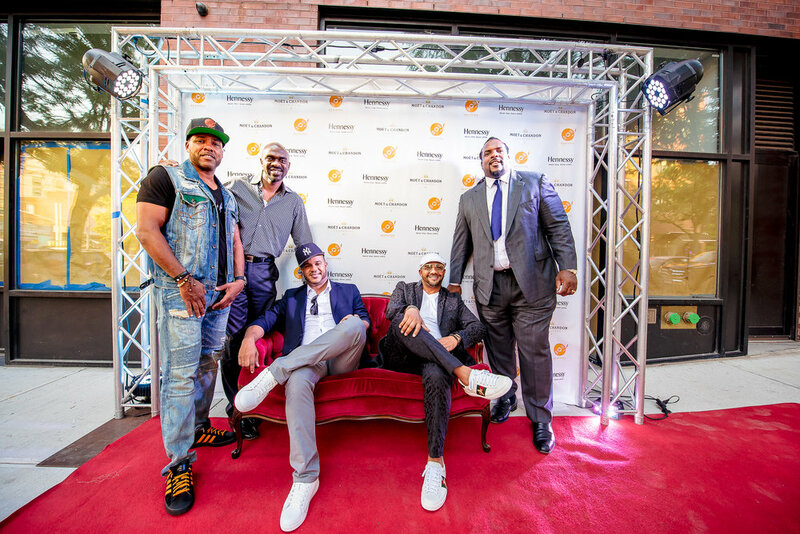 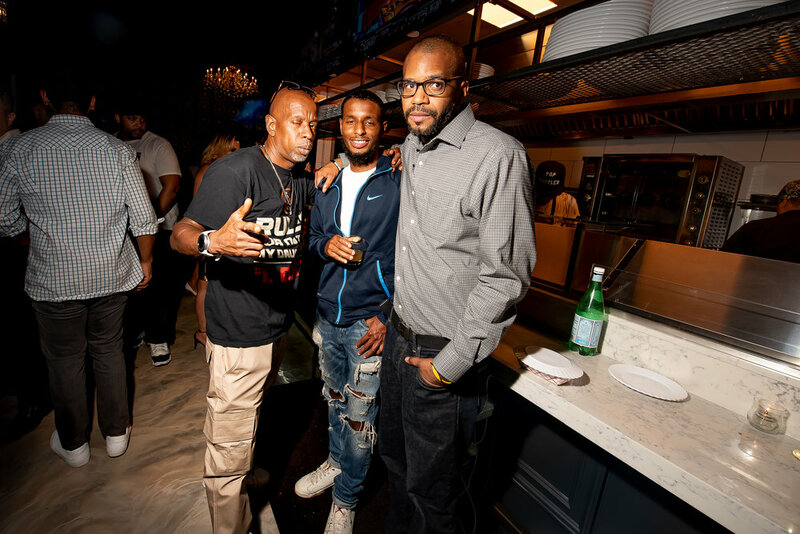 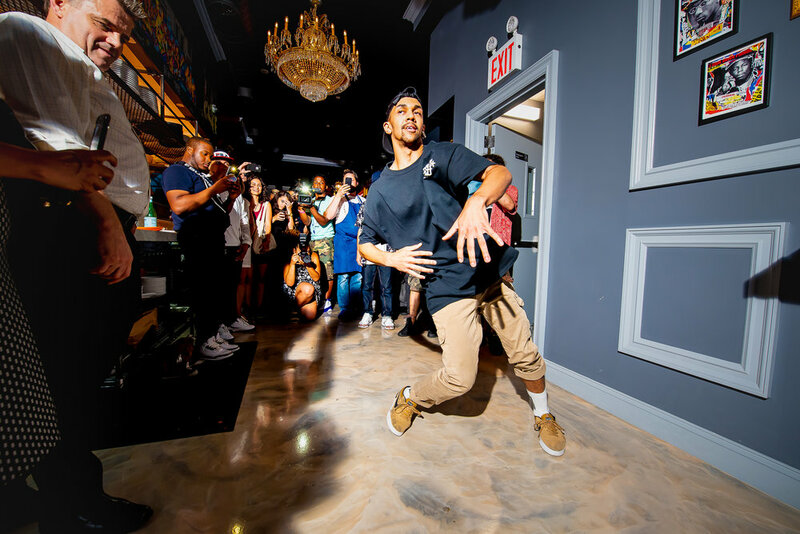 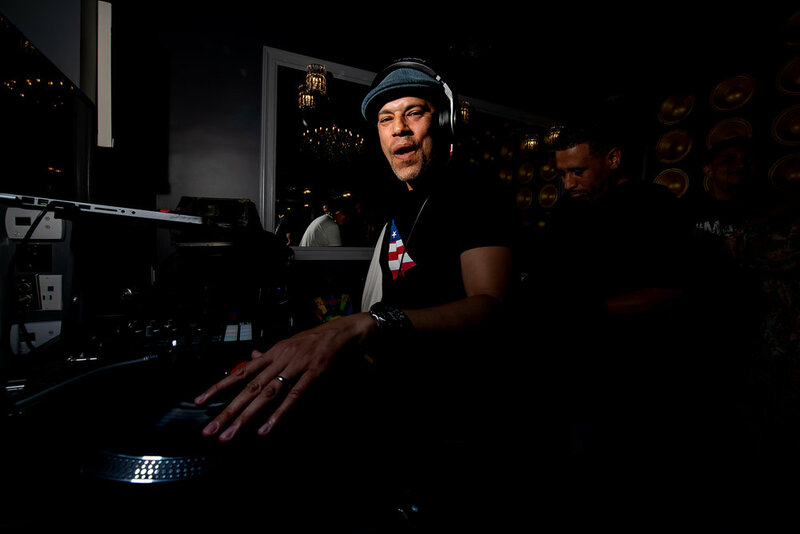 KLP had the honor of photographing the opening of Beatstro Restaurant in the Bronx. 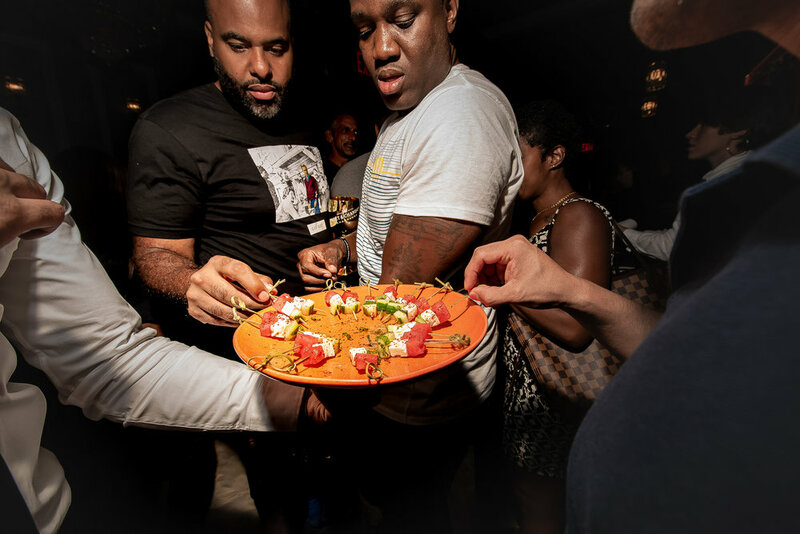 This event was filled with great food, killer beats, and entertainment. 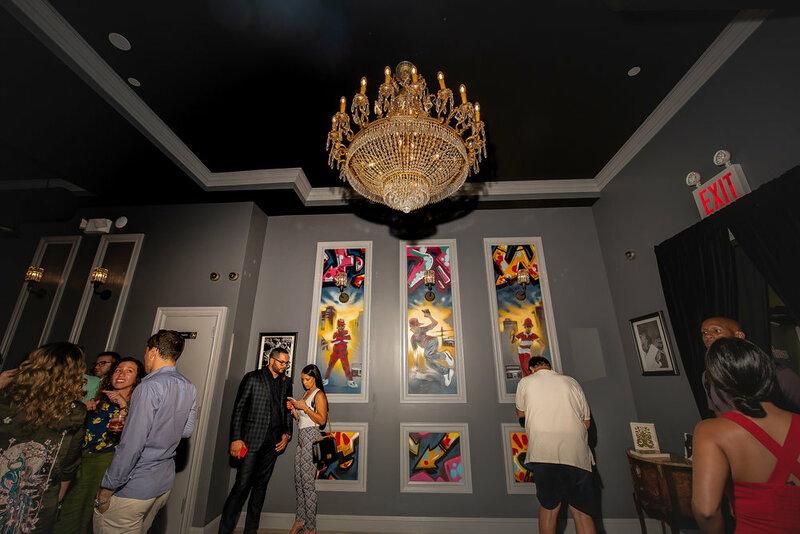 Congratulations, Beatstro on your opening!